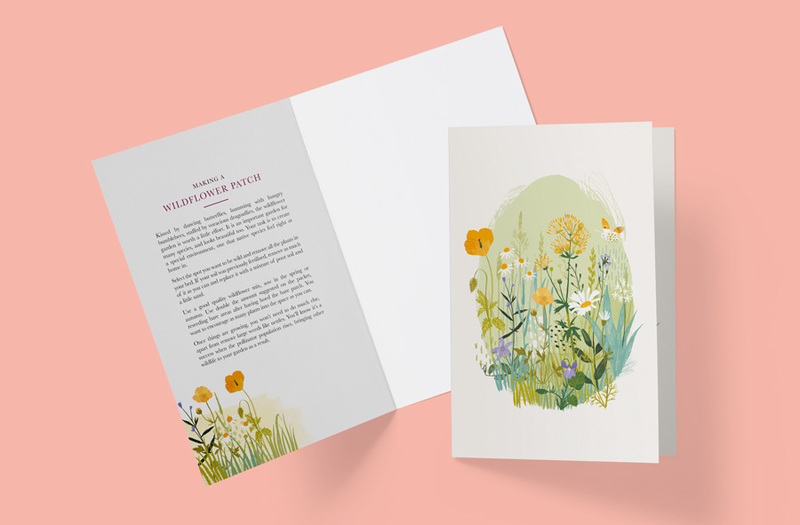 Middle Mouse was created by illustrators and writers, fusing their knowledge together to create something truly unique and innovative for the greetings card market. We are passionate about each product we make and work with local companies to get them just right, focusing on high quality materials and attention to detail. Gardener’s Question Time panellist, Paul Peacock. We love telling stories and believe greetings cards do just that. Whether you’re giving someone great news, wishing them good health and happiness, or telling them you’re there for them, greetings cards play an important part in spreading goodness. We believe this ethos should be accompanied by beautiful designs, fantastic quality print, beautifully tactile paper products and that Middle Mouse ‘something extra’. It’s those innovative additions, recipes and gardening tips, or useful little things that make the card you send to your loved one that bit more special. We are passionate about our environment, and with such beautiful places as the view of Middle Mouse Island, who wouldn’t want to protect them for future generations? As such, we are moving towards being plastic free by sourcing fully biodegradable cello bags, and use only high quality recycled paper stocks or FSC approved paper sources. We are working with our suppliers to use vegetable inks and recycle all our waste wherever possible. Ynys Badrig, or Middle Mouse, as seen from Llanlleiana, near Llanbadrig, Anglesey. 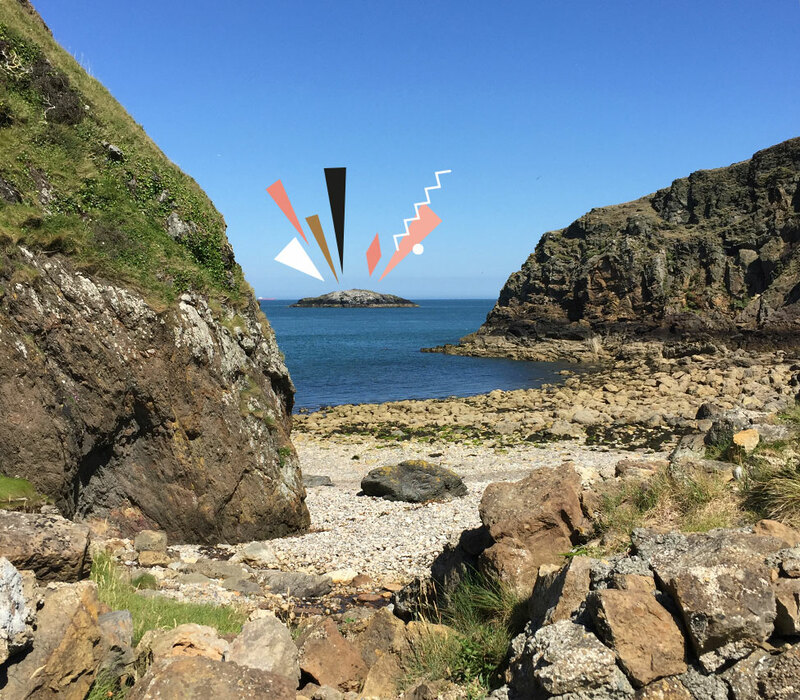 Ynys Badrig, commonly known as Middle Mouse is the most northernly tip of Wales and is a beautiful and uninhabited island. Legend says that St Patrick was shipwrecked there, eventually swimming ashore to Anglesey and founding Llanbadrig church in around 440AD. This beautiful spot is one of our favourite places in the world, and is the inspiration behind our company name.